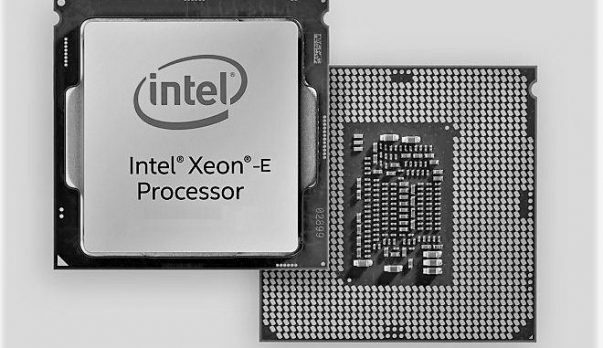 Is Intel Coffee Lake Too Late To The 8 Core Mainstream Game? 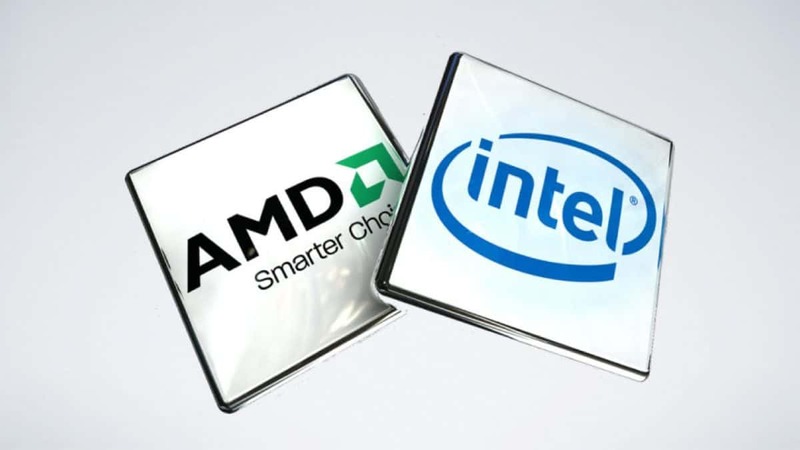 We have been getting leaks regarding Intel Coffee Lake 8 core CPUs but we know that AMD Ryzen 8 core CPUs have been on the market for some time now, so is Intel Coffee Lake too late to the market? It has been a year since AMD Ryzen 7 first came out and the 1800X as well as the 1700X first came out with 8 cores and 16 threads. The interesting thing to note here is that the current 8 core AMD Ryzen series CPUs and the upcoming AMD Ryzen 2700X all feature the same socket as well as the same chipset. You can opt to get the new X470 chipset in order to take advantage of new features, but you can still get the new chips and have them work on the current motherboards with a BIOS update. Intel, on the other hand, seems to be pushing the X390 chipset in order to support the upcoming 8 core Intel Cofee Lake CPUs. While there is little that we know about the upcoming platform it is hard to see what the Z390 platform will have to offer that we do not get on the Z370 platform. The AMD Ryzen 7 platform is pretty powerful and keeping in mind the price great value for money as well. That has caused plenty of people to switch from Intel To AMD Ryzen. AMD Ryzen is very competitively priced and we are getting the second generation of CPUs this time around that will offer better performance as compared to the previous ones as AMD is moving from the 14nm process to the 12nm process and that should deliver better performance. These CPUs will be coming out next month so stay tuned for more information regarding the chips. Stay tuned to SegmentNext. You can click here to check out the leak concerning the Intel Coffee Lake 8 core chip. If you are interested in checking out initial reviews of the AMD Ryzen 2700X as well as the 2600 then you can click here for more information. Other than that you can also check out the new pricing for the current generation of CPUs which have been cut due to the upcoming AMD Ryzen 2000 series CPUs. It should be interesting to see how well these chips compete with one another once they are both out. Let us know what you think about Intel introducing 8 core Coffee Lake CPUs and whether or not this is something that you are interested in buying.